We are pleased to have added a new feature to our wildly popular LibraryThing for Libraries product, Book Display Widgets: Book Details. Book Display Widgets let you create virtual book displays to show off collections on your library’s website, Facebook page, LibGuides, and more. Clicking a cover image brings you directly into the catalog to that item’s record. Our new feature lets you include a bit more information about each title, before the jump into the catalog. In addition to the title and author of an item, you can now choose to include publication date, summaries, and more! The Book Detail box will pop up when a patron clicks on an item in the Book Display Widget, and they can choose to go onto the catalog page from there, or continue browsing in the widget. Check it out: Click on a book cover in our Showcase page to view Book Details. You can see it there in a few different types of displays. Set it up: If you’re already using Book Display Widgets, you can turn this on easily in the LTFL admin pages. On each of your widgets under “Options,” you can choose to “Show Items Details upon clicking.” Simple toggle to “on” and you should be set! Learn More: Interested in using Book Display Widgets for your library? Email me (abby@librarything.com) with any questions about this or any of the LibraryThing for Libraries products. At PLA in Philly, sneak peek at new features! We have some new improvements and features for both Library Anywhere and LibraryThing for Libraries to show off. 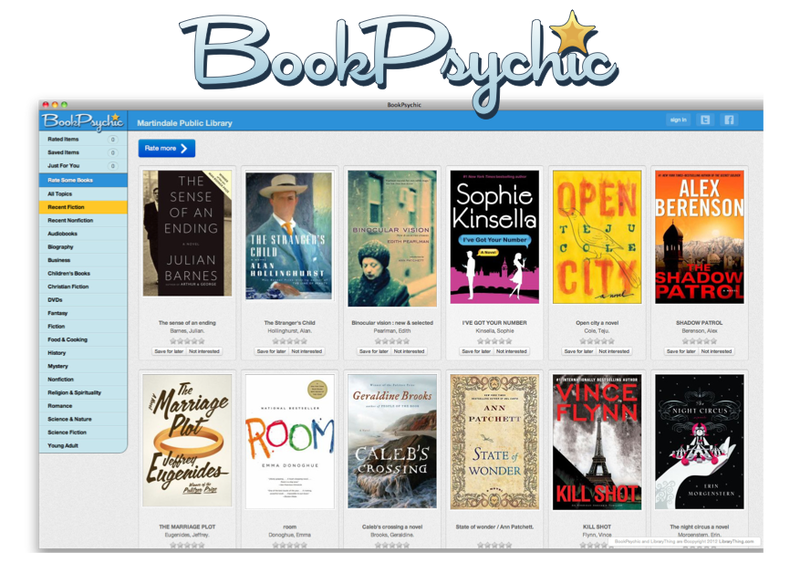 BookPsychic is personalized recommendations for your patrons. The more they rate, the better their recommendations become! The more they discover, the more your collection circulates. BookPsychic will be available early Q2 2012. Get the power of Library Anywhere along with custom colors and branded apps downloadable under your library’s name in the app stores! Branded apps are a complete white label mobile solution—the app is yours alone, with no references to Library Anywhere or other libraries. Branded apps are available now—contact us for more information or to upgrade your existing Library Anywhere to a branded app! Read about Library Anywhere and the rest of our LibraryThing for Libraries enhancements, including our newest addition—Stack Map, on the Library Thing for Libraries homepage. Stop by the booth at PLA to learn more, or email me (abby@librarything.com) at any time! Email me (abby@librarything.com) with any questions about this any of the LibraryThing for Libraries OPAC enhancements, or our mobile product, Library Anywhere! To subscribe, contact Peder Christensen at Bowker—toll-free at 877-340-2400 or email Peder.Christensen@bowker.com. 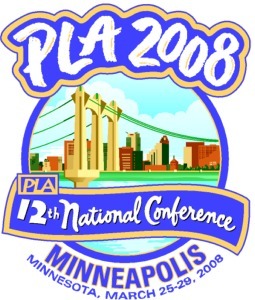 PLA is happening right now in Portland, OR. We don’t have our own booth, but Casey is hanging out at the ProQuest booth (booth 2032), along with the Bowker folks. 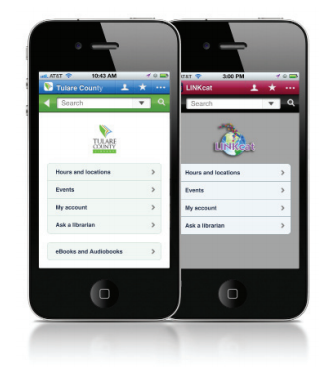 Stop by to talk about LibraryThing for Libraries, and to see live demos of Library Anywhere—a mobile catalog for any library! The exhibits are open until 5pm today, and from 9:30-4 tomorrow.